62 AD – Earthquake in Pompeii. 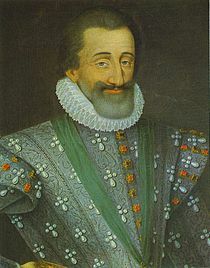 1576 Henry of Navarre converted to Roman Catholicism in order to ensure his right to the throne of France. 1597 A group of Japanese Christians were killed by the new government for being seen as a threat to Japanese society. 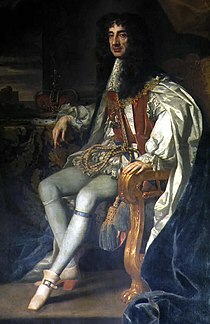 1649 The claimant King Charles II of England and Scotland was declared King of Scotland. 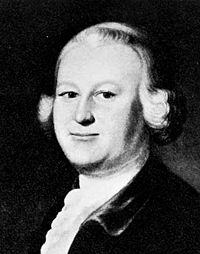 1725 James Otis, American lawyer and patriot, was born. 1778 South Carolina was the first state to ratify the Articles of Confederation. 1782 Spanish defeat British forces and capture Minorca. 1783 In Calabria, Italy, a sequence of strong earthquakes started. 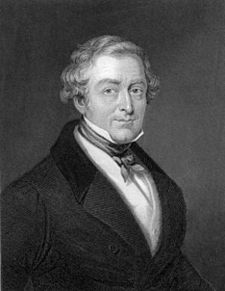 1788 Robert Peel, Prime Minister of the United Kingdom, was born. 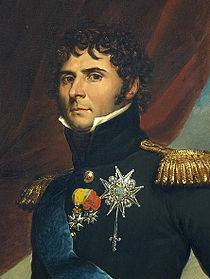 1818 Jean-Baptiste Bernadotte ascended to the thrones of Sweden and Norway. 1840 John Boyd Dunlop, Scottish inventor, was born. 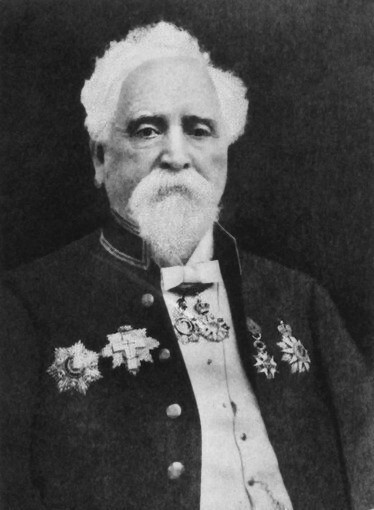 1840 Hiram Stevens Maxim, American inventor (Maxim gun), was born. 1859 – Wallachia and Moldavia were united under Alexander John Cuza as the United Principalities. 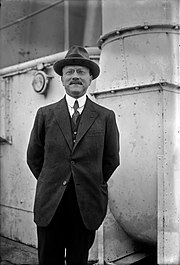 1878 André Citroën, French automobile pioneer, was born. 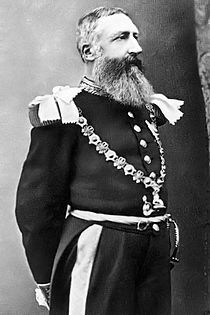 1885 – King Léopold II of Belgium establishes the Congo as a personal possession. 1867 New Zealand’s third public railway, the 27-kilometre line between Invercargill and the port at Bluff, built by the Southland Provincial Council, opened. 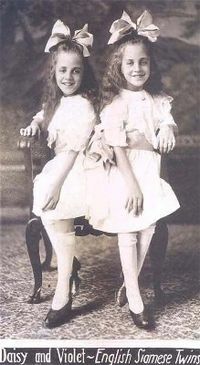 1908 – Daisy and Violet Hilton, British conjoined twins, were born. 1917 The current constitution of Mexico was adopted, establishing a federal republic with powers separated into independent executive, legislative, and judicial branches. 1917 – The Congress of the United States passed the Immigration Act of 1917 over President Woodrow Wilson‘s veto. Also known as the Asiatic Barred Zone Act, it forbade immigration from nearly all of south and southeast Asia. 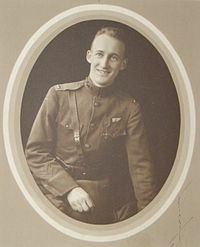 1918 Stephen W. Thompson shot down a German airplane, the first aerial victory by the U.S. military. 1919 Charlie Chaplin, Mary Pickford, Douglas Fairbanks, and D.W. Griffith launched United Artists. 1920 Frank Muir, British comedian, was born. 1942 Cory Wells, American singer (Three Dog Night), was born. 1946 The Chondoist Chongu Party was founded in North Korea. 1958 Gamel Abdel Nasser was nominated to be the first president of the United Arab Republic. 1958 – A hydrogen bomb known as the Tybee Bomb was lost by the US Air Force off the coast of Savannah, Georgia, never to be recovered. 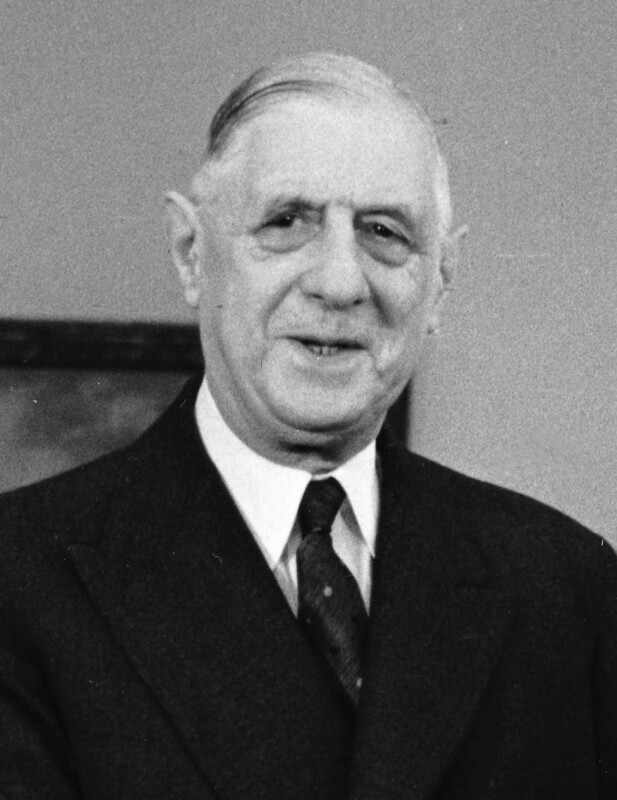 1962 President Charles De Gaulle called for Algeria to be granted independence. 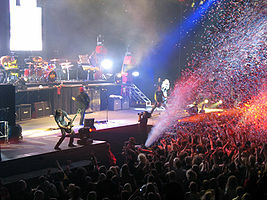 1964 Duff McKagan, American musician (Guns N’ Roses), was born. 1972 Bob Douglas became the first African American elected to the Basketball Hall of Fame. 1972 Mary, Crown Princess of Denmark, was born. 1994 More than 60 people were killed and some 200 wounded when a mortar shell hit a downtown marketplace in Sarajevo. 1997 – The “Big Three” banks in Switzerland announced the creation of a $71 million fund to aid Holocaust survivors and their families. 2004 Twenty-three Chinese people drown when a group of 35 cockle-pickers were trapped by rising tides in Morecambe Bay, England. .
2004 – Rebels from the Revolutionary Artibonite Resistance Front captured the city of Gonaïves, starting the 2004 Haiti rebellion. 2008 – A major tornado outbreak across the Southern United States left 57 dead. 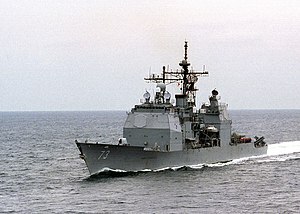 2009 The United States Navy guided missile cruiser Port Royal ran aground off Oahu, Hawaii, damaging the ship and a coral reef. The sun rose here at about 6.30 this morning and it will set at about 6.30 this evening. If you’re in East Cape sunrise and sunset are about half an hour earlier. If you’re in Bluff they’re about quarter of an hour later. In the normal course of events next week sunrise in Bluff would be at 6.23am and sunset at 6.52pm. In East Cape sunrise would be 5.45am and sunset 6.08pm. But wherever you are in New Zealand, next Sunday clocks will have gone forward which will make sunrise and sunset an hour later than it ought to be. The benefits of daylight saving compensate for the disadvantages in the middle of summer when temperatures are warmer and days are longer anyway. But extending daylight saving so it lasts from the last weekend in September until the first Sunday in April is giving us so much of a good thing it becomes a bad thing. Putting the clock forward this early makes it darker and colder for longer in the morning without giving enough extra heat and light in the evening to make much difference. People, especially those in primary production, who have to start work early are disadvantaged without there being enough gain for those who want to play in the evenings to compensate. LINZ has sunrise and sunset times for Auckland, Bluff, Dunedin, East Cape, Gisborne and Lyttelton. Grump warning: this is the first of what may be several annual complaints about the length of the period in which daylight saving time applies.